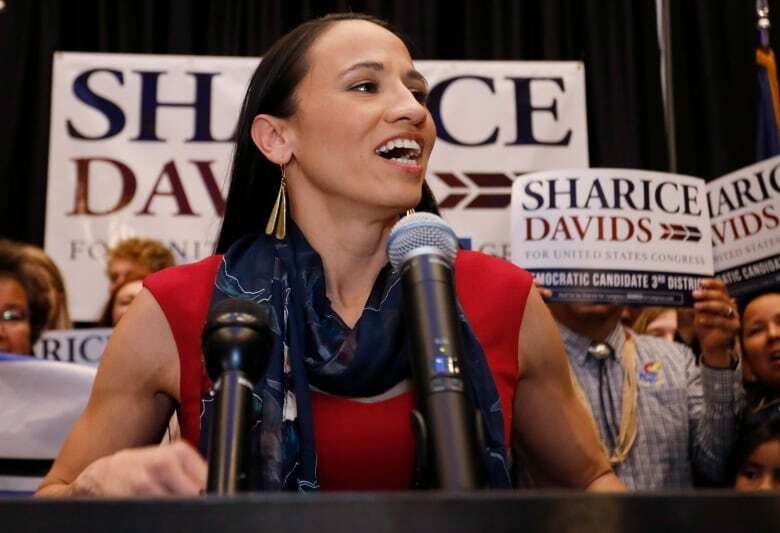 Tuesday's midterm elections in the United States were highlighted by a series of firsts, including a historic number of women chosen to serve in the U.S. House of Representatives. Tuesday's midterm elections in the United States were highlighted by a series of firsts, including a historic number of women chosen to serve in the House of Representatives. 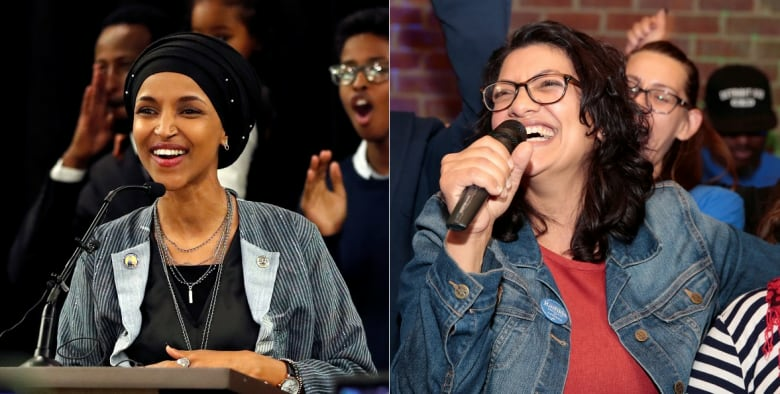 Voters in Minnesota and Michigan on Tuesday elected the first two Muslim women to serve in the U.S. Congress: Ilhan Omar, a former refugee who fled Somalia's civil war, and Rashida Tlaib, a Detroit-born Palestinian-American. Tlaib, 42, became the first Muslim woman elected to the Michigan Legislature in 2008. 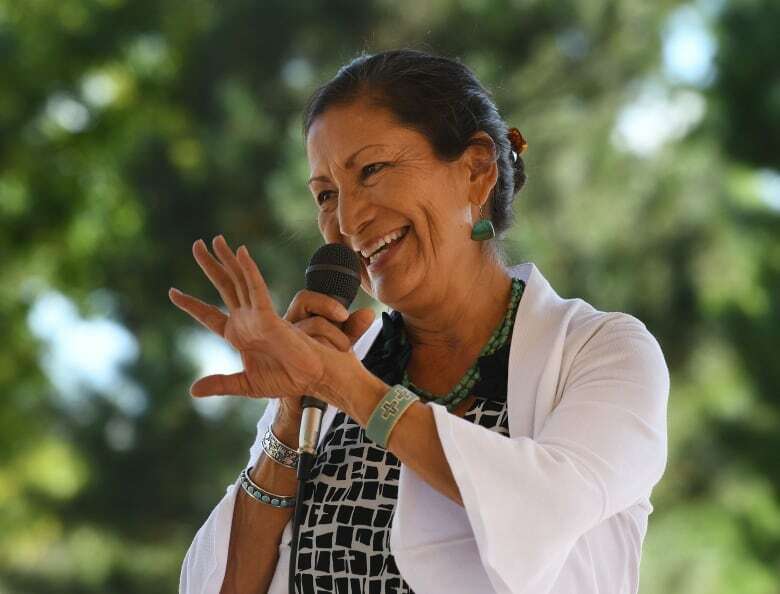 The former state representative also ran on a liberal platform, backing Medicare for all, immigration reform and a call to overturn President Donald Trump's executive order banning most people from five Muslim-majority nations from entering the U.S. Her history includes mixed martial arts fights. She's a member of the Wisconsin-based Ho-Chunk Nation and was raised by a single mother who served in the army and worked for the U.S. Postal Service. Democrat Andrew Gillum lost his bid to become Florida's first black governor, suffering a razor-thin defeat to Republican Ron DeSantis in a contest that drew national attention and allegations of race-baiting. "I want to encourage you not to give up," Gillum, the 39-year-old mayor of Tallahassee, told supporters in conceding the race. "I still plan to be on the front lines alongside every one of you when it comes to standing up and fighting for what we believe in." "I can guarantee you this I'm not going anywhere," Gillum said. "We're going to fight, we're going to keep fighting." Democrat Stacey Abrams, 44, was vying to become the nation's first black female governor against Republican Brian Kemp, the state's secretary of state. Abrams wouldn't concede the tightly contested race, telling her supporters "you're going to have a chance to have a do-over." Critics have drawn attention to Kemp's dual role as a candidate for governor and as supervisor of the state's elections in his capacity as secretary of state. Kemp accused Democrats on Sunday of trying to hack voter registration systems, without offering any supporting evidence. Democratic party officials, who have accused Kemp of trying to suppress the minority vote, quickly denied the charge. Three other states had marijuana-related measures on their ballots. 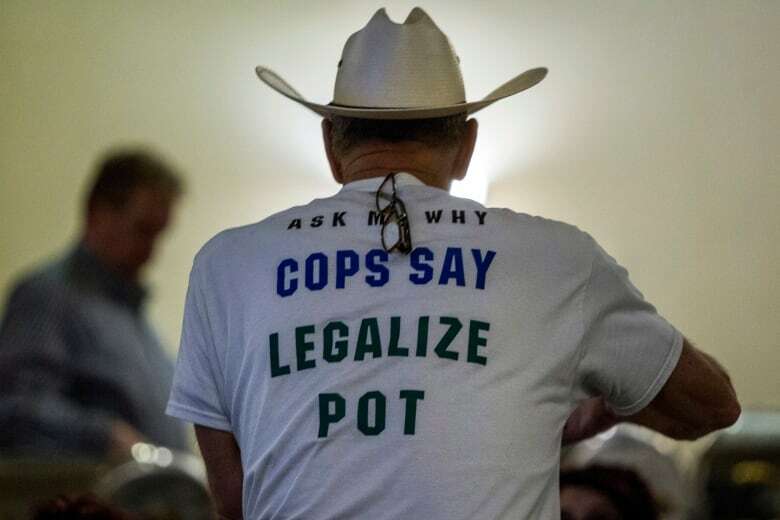 North Dakota voters decided recreational pot wasn't for them, while voters in Missouri passed one of three unrelated measures to legalize medical marijuana. Utah voters also were considering whether to allow medical marijuana and to join the 31 other states that have already done so. Rep. Jared Polis won Colorado's open gubernatorial seat to keep it under Democratic control. Polis defeated Republican state Treasurer Walker Stapleton on Tuesday to succeed term-limited Democratic Gov. John Hickenlooper, becoming Colorado's first openly gay governor. Earlier, Democrat Ayanna Pressley completed her quest to become Massachusetts' first black woman elected to Congress. She sailed through Tuesday's election unopposed, two months after unseating 10-term Rep. Michael Capuano in a primary that was a national political stunner.